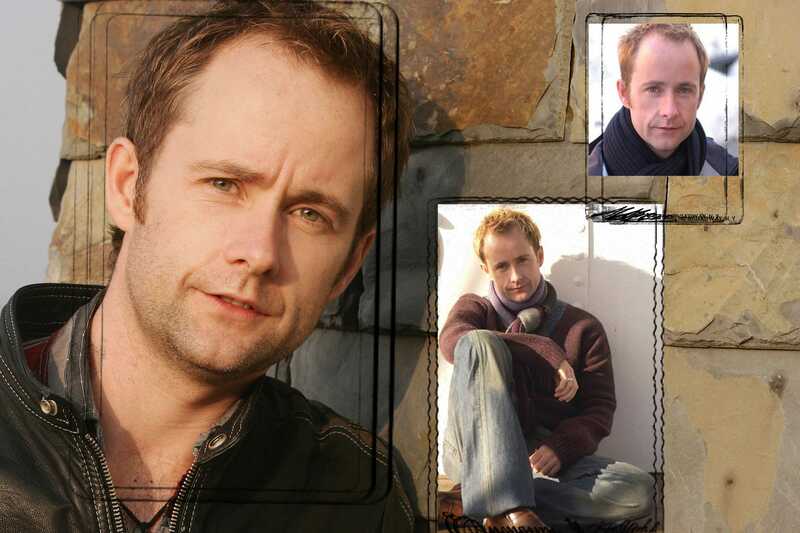 Billy Boyd wallpapers for your PC, Android Device, Iphone or Tablet PC. 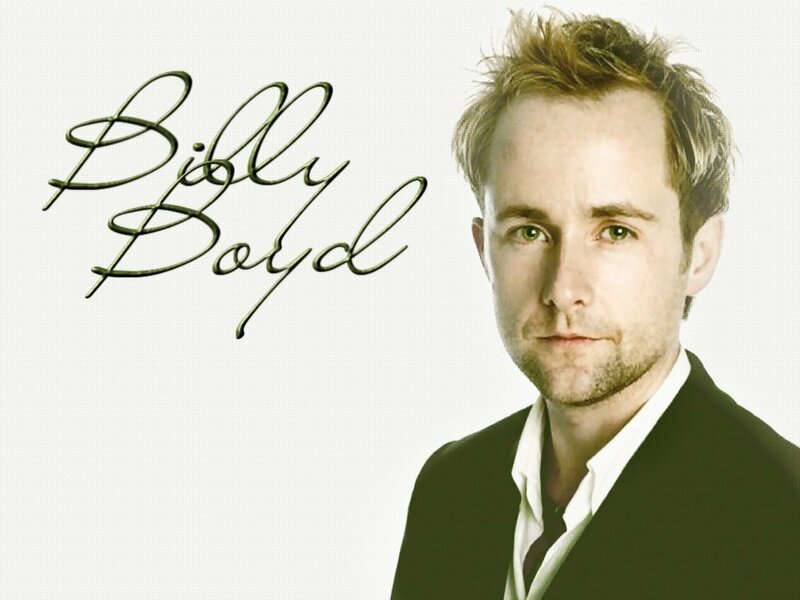 If you want to download Billy Boyd High Quality wallpapers for your desktop, please download this wallpapers above and click «set as desktop background». You can share this wallpaper in social networks, we will be very grateful to you. 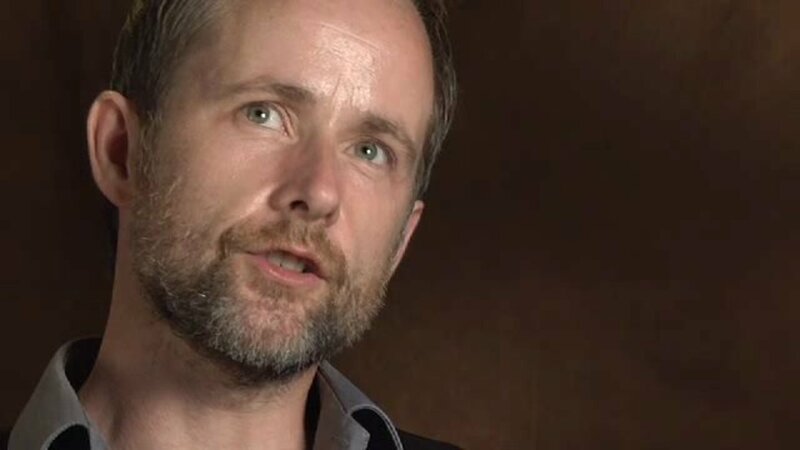 Billy Boyd — the famous Scottish actor and musician, has become widely popular due to the role Peregrina Tuck in the trilogy of Peter Jackson’s “Lord of the rings” (The Lord of The Rings) (2001). 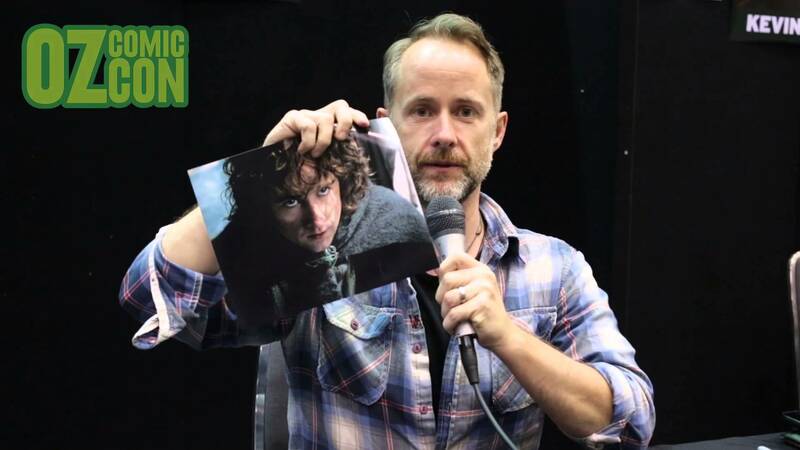 Billy Boyd was born 28 August 1968 in the Scottish city of Glasgow. 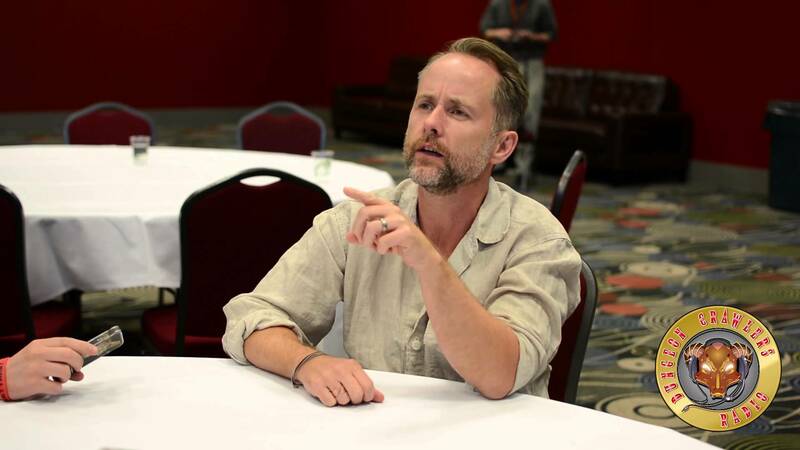 His mother died early, and Billy, along with his sister Margaret was raised by her grandmother. Already in early childhood the boy had shown artistic abilities. 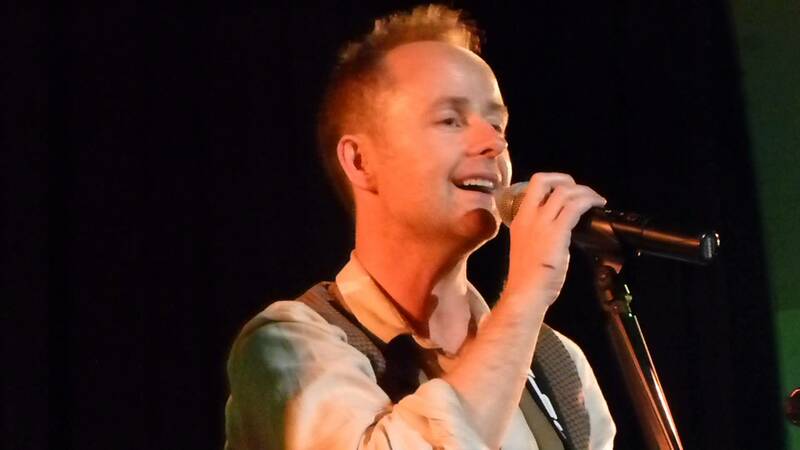 And at the age of sixteen years, Billy enrolled in the musical theater Studio. After graduating, several years worked as a bookbinder. 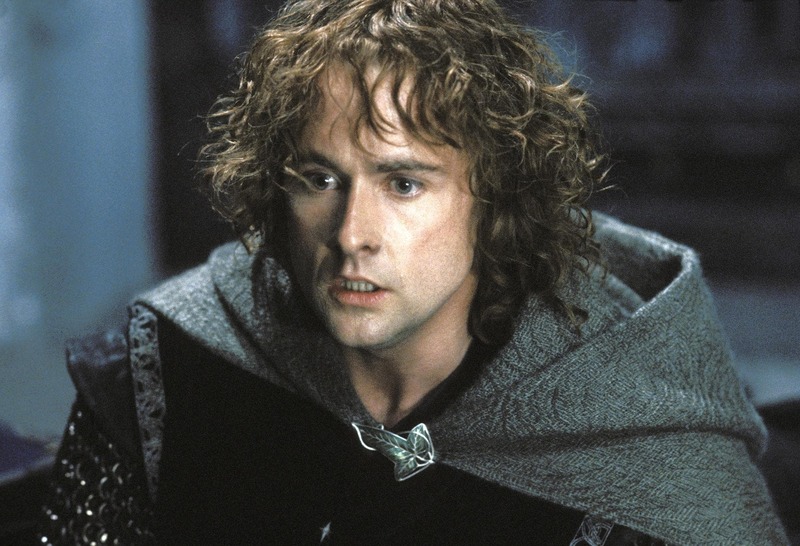 Ironically, once he had a chance to twist and the book “Lord of the rings”, which played an important role in the fate of Billy. 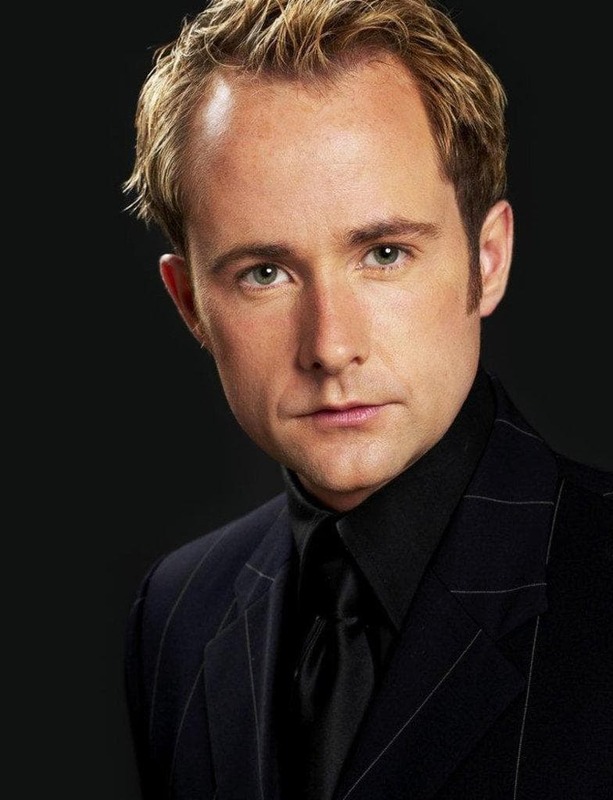 Then Boyd graduated from the Royal Scottish Academy of music and drama, majoring in dramatic arts. 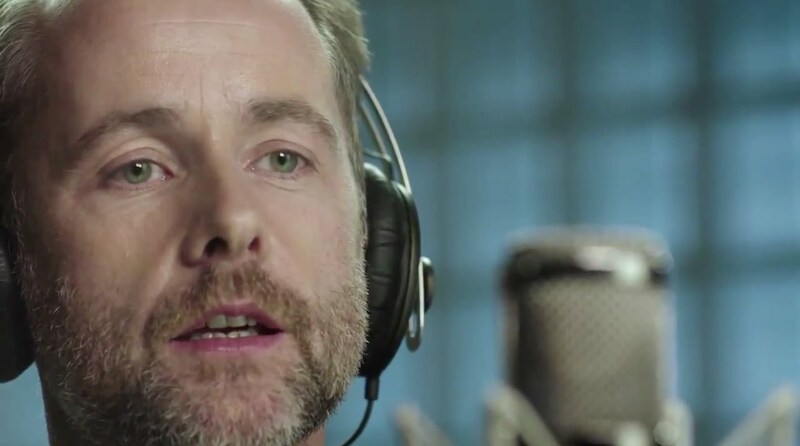 After graduation, Billy had a lucky break – the novice actor was invited to appear. 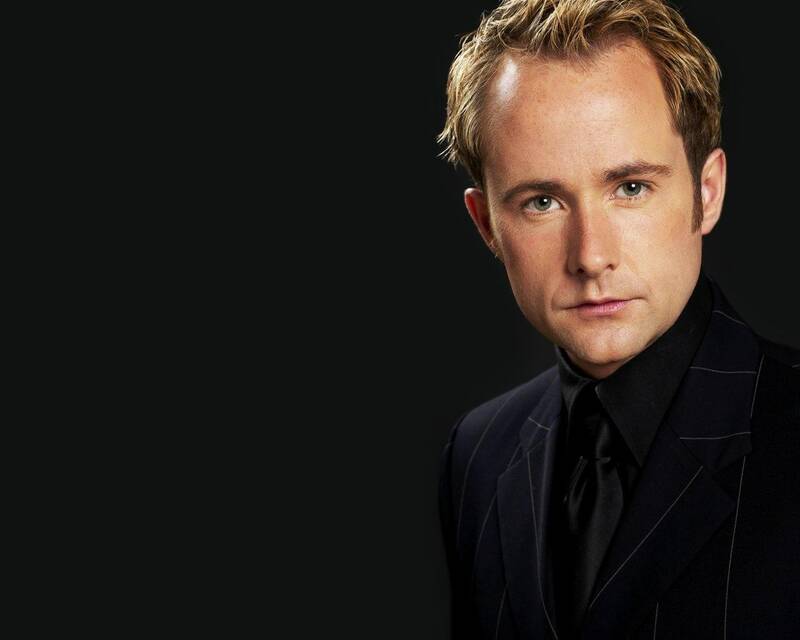 So, in 1996 he played in the detective TV series “Taggart” (Taggart) Director Glenn Chandler. 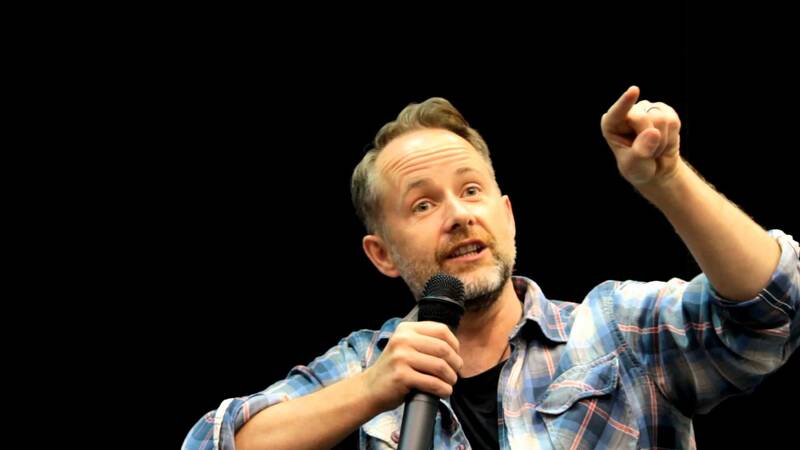 And although Boyd was small, the actor was noticed by the audience and Directors. 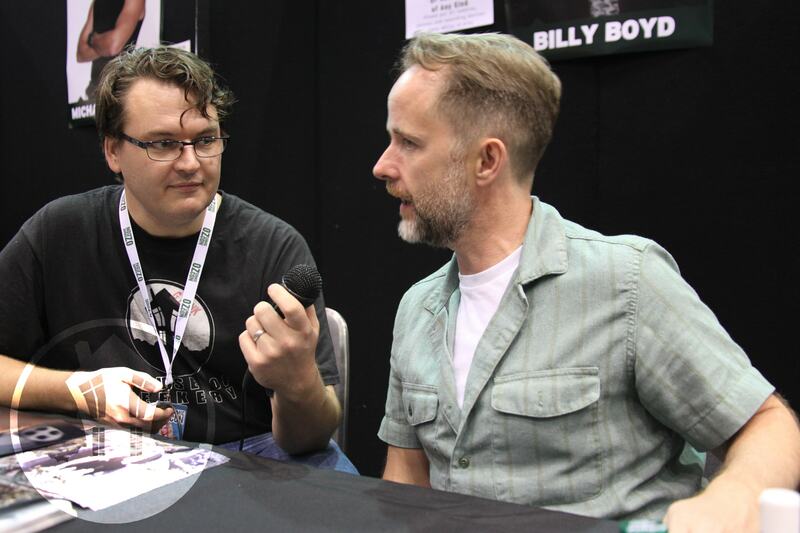 Billy Boyd has participated in many film projects. So, he starred in the horror film Director Genevieve jolliffe the “History of the city of ghosts” (Urban Ghost Story) (1998), a Comedy by Robert Kavanagh and Yana MacDonald “Creators” (The Soldier’s Leap) (1998), musical Comedy Brian Izzard “Julie and the Cadillacs” ( Julie and the Cadillacs) (1999). 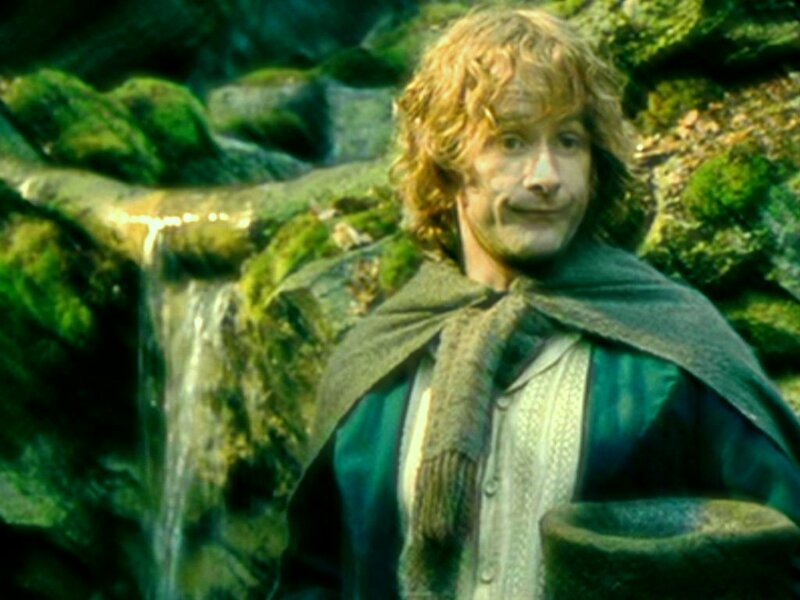 But the main star role the actor was the role of Fatness in the film “the Lord of the rings”, where Billy fully able to realize his boyish charm and gift for Comedy. 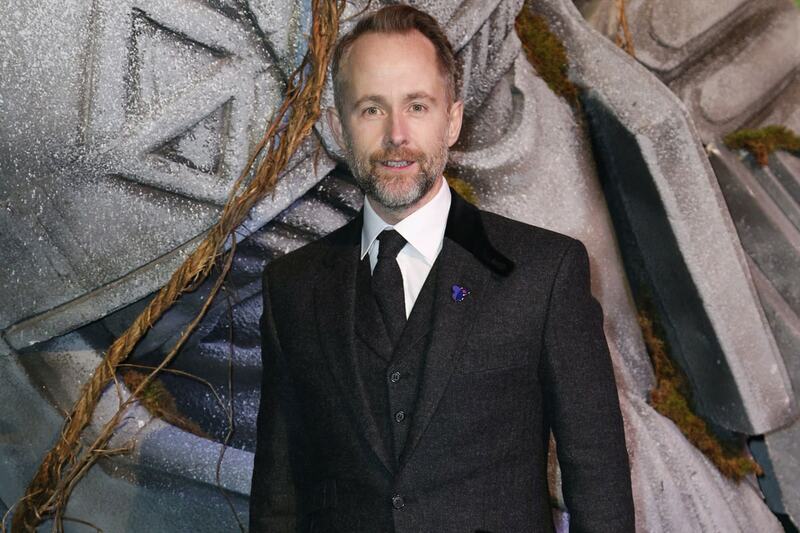 In numerous interviews actor gratefully spoke of the work in the film, in particular, about the Director Peter Jackson Boyd said: “It is harvested, burning with enthusiasm, always striving for truth, for realism – it’s the way I like to work. It’s a long process, but Peter knows how to make it directly and to establish friendly relations that contributes to the good work”. 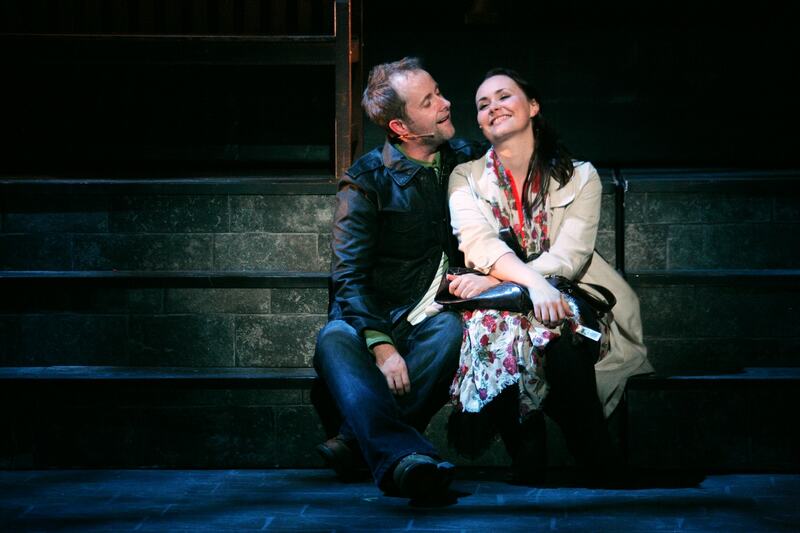 “When we started to make up, to wear a fake leg, it was fun, we all bubbled with excitement. When we got used to it and realized that it is not necessary to spend so much energy, we were silenced. 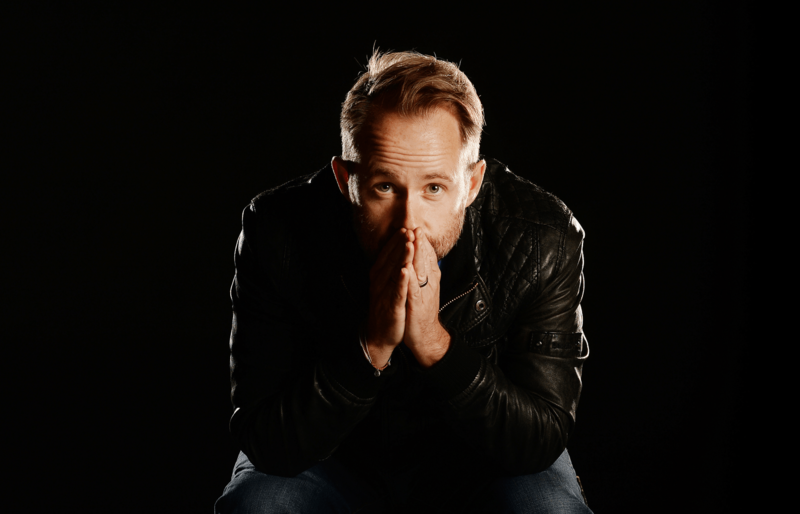 To wear feet, I had to spend three hours, and ahead of us waited a whole day of shooting, so we learned to save energy.” In addition, Billy is a great musician and composer – virtuoso of the guitar and drums and is the leader of the musical group “Beecake”. 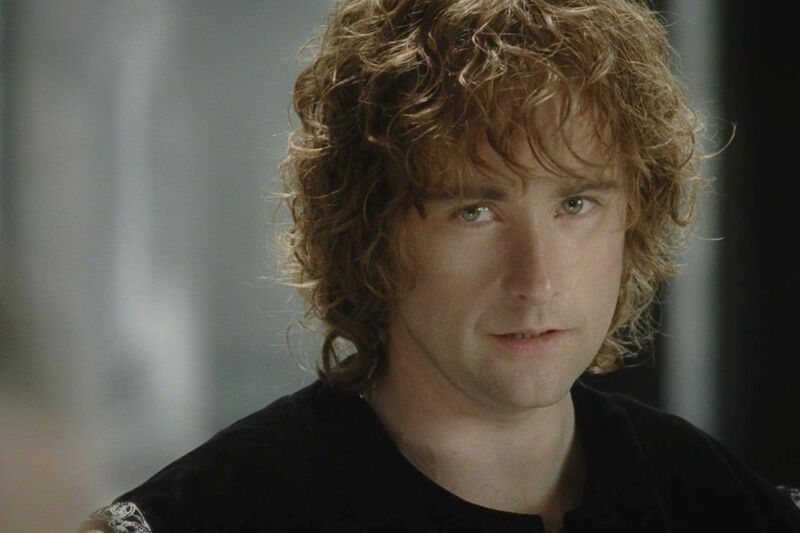 And in the movie “the Lord of the rings: the Return of the king” he wrote the music and performed the song “The Edge of Night”. 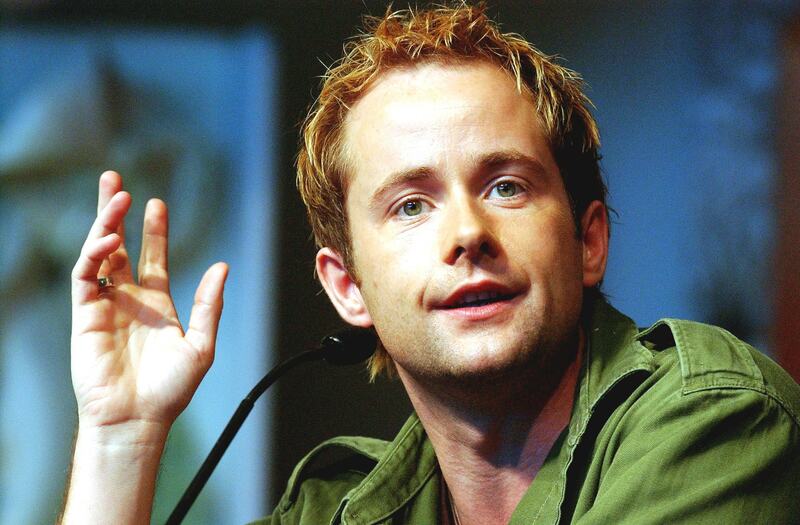 Besides music, the actor is actively involved in sports, surfing and martial arts – getcount and Cali. 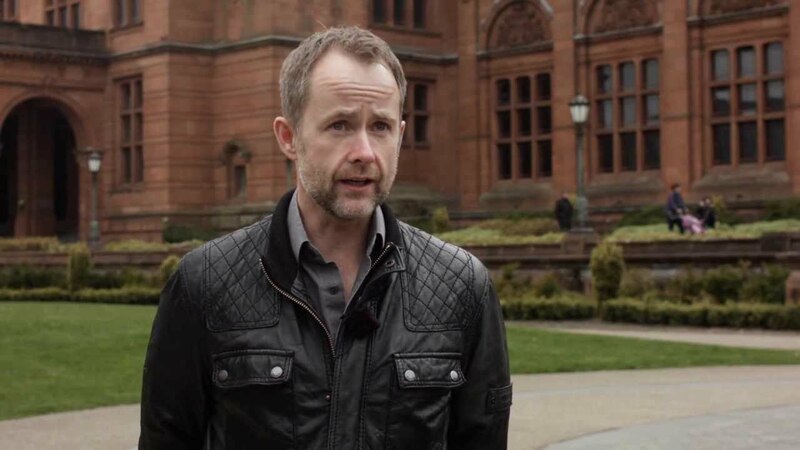 Billy Boyd is the sponsor of the Scottish youth theatre and the National boys choir of Scotland. 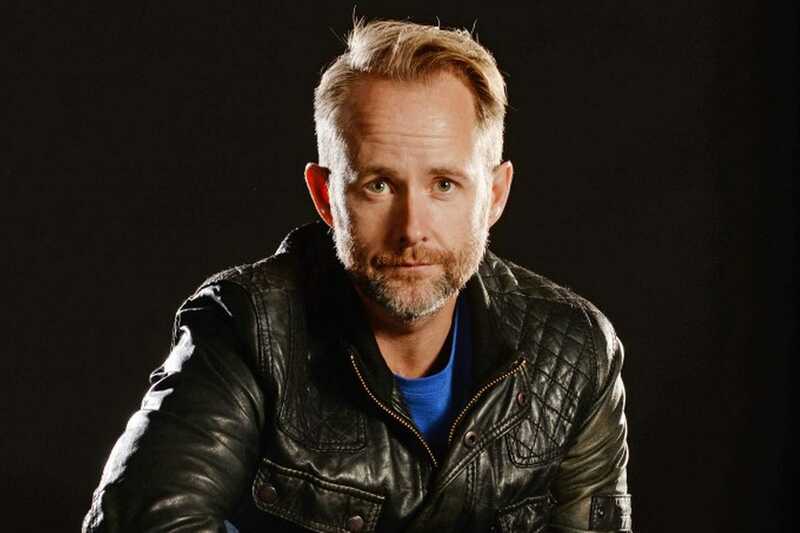 Despite the abundance of Hobbies and active shooting schedule, mainly in the life of an actor is his family – wife Ali McKinnon and son, Jack William (2006).